According to the latest IUCN update released over 15% of species found in India are threatened, which means they are either critically endangered,endangered or vulnerable. With the update to the widely cited ‘Red List’ on Thursday the list now includes 87,967 species from across the world of which 25,062 are threatened with extinction. There are 6939 species from India that are part of the list of which 1055 face threats. The Pakistan Whipray, whose range extends from eastern Pakistan to the west coast of India, which was included in the list for the first time along with 38 other species was found to be critically endangered. The cheerfully named Christmas Island Pipistrelle, a bat species that is found only in Australia’s Christmas Island is now officially extinct. Only one individual of the species remained in 2009 and it was never found again. One of the reasons for its disappearance was the introduction of an invasive species, the Yellow Crazy Ant into the bat’s habitat. The Snow leopard was downlisted from ‘endangered’ to vulnerable. In India, snow leopards are found in the northern stretches in Jammu and Kashmir, Himachal Pradesh, Uttarakhand and Sikkim and Arunachal Pradesh, and is a Schedule I species, enjoying the same protections as the tiger. 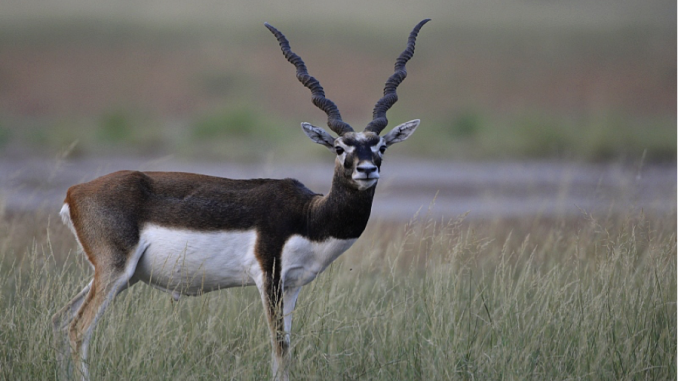 The IUCN move was met with concern in India which hosts a population of about 400-700 with conservationists being divided about the implications of the move. Removal of the species from the red list indicates that their populations are rebounding, which is a positive sign. But some conservationists worry that downlisting the species from ‘endangered’ to only ‘vulnerable’ would signal that the species does not require the same amount of attention and resources as before.